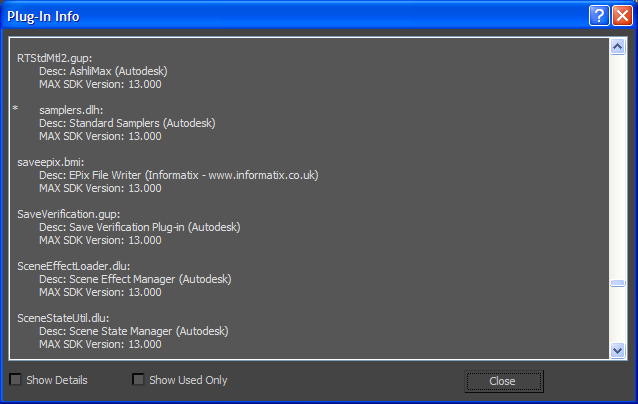 These plugins enable Autodesk 3ds Max and 3ds Max Design to render a scene to an EPix file or panorama. On the Application menu, click Properties > Summary Info or, in later versions, click Plug-in Manager on the Customize menu. 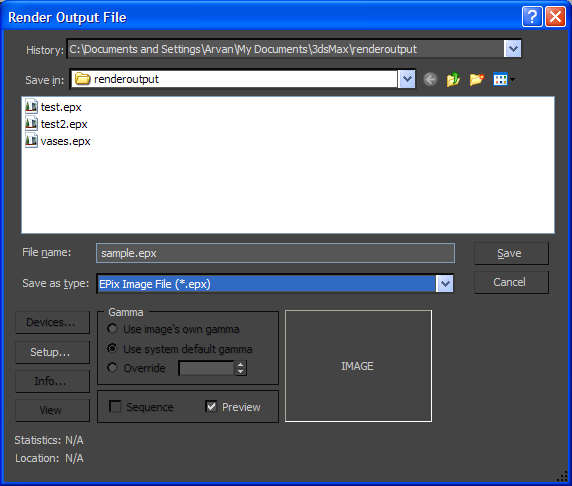 Note that this window shows the "Assign Renderer" section, which is where you set the default scanline renderer, as mentioned under Known issues below. 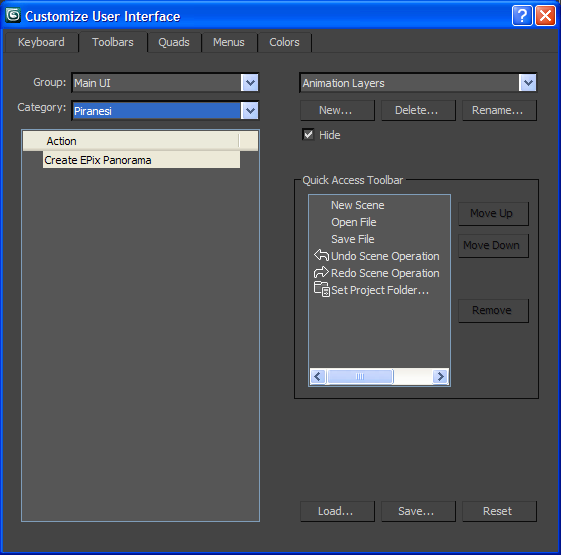 From the Customize menu, select Customize User Interface, click the Toolbars tab and, if required, choose Piranesi from the category list. 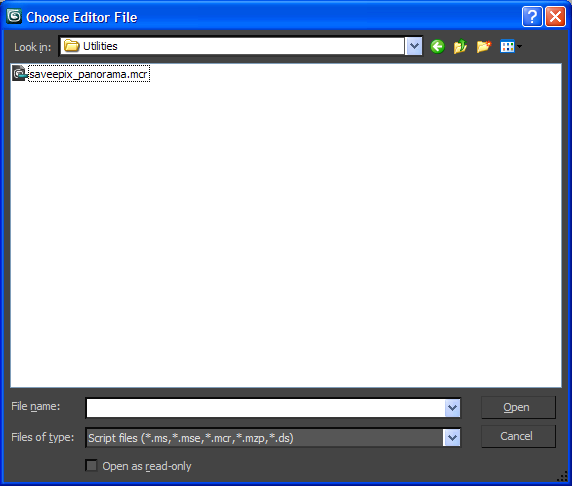 Then drag a button for the "Create EPix Panorama" action in the Piranesi category onto a convenient toolbar. The button will be labelled "Make EPP"
The Material channel in the EPix file uses the names and diffuse colours of materials, and uses the names and colours of objects without materials. If an unnamed object has no material, a name of the form "Unnamed 1" is generated. 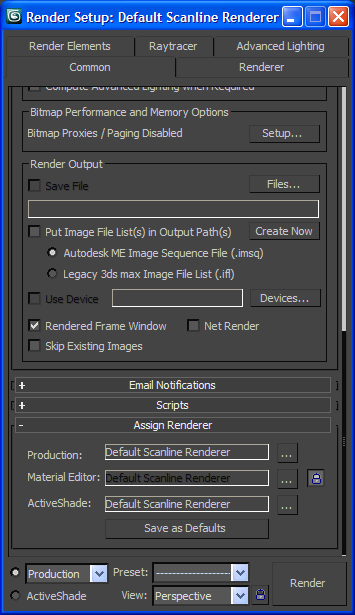 If the depths and materials are not rendered correctly either, try selecting the Default Scanline renderer to render the EPix file, then import the PNG file as above. 3ds Max divides facets into triangles for rendering. In an EPix file produced from an anti-aliased rendering, the pixels on the edges of these triangles do not have the correct depths for Piranesi. We therefore recommend generating perspective views without anti-aliasing. now render the same scene with the Mental Ray renderer with anti-aliasing switched on, to an image file, for example to PNG format. This produces a high quality RGB file. Make sure you have the same view and resolution as the EPix file. Piranesi and MicroGDS are registered trademarks of Informatix Inc.